Every gamer has their preferred genres. First person shooters, open world sandboxes, RPGs, fighters… the list can go on and on. When you delve deeper into these genres you get more specific, like tactical strategy RPGs, team based shooters, and chicken wing dating simulator. 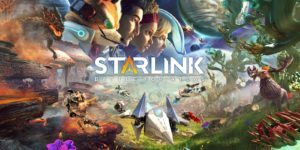 For me, I’ve always liked my RPGs, but when I get more detailed in that liking, I tend to enjoy quirky RPGs like card-based RPGs or crossovers featuring other video games! These sub-genres of sub-genres don’t always get frequent releases, but when they do I try to jump on them as soon as possible. Another such category is the Sports RPG. Who knew combing my least favorite type of game with my favorite genre would turn out so well? Let me clarify what type of game I mean, because there are two distinct paths we can go from here. Games like the annual Maddens and 2K sports titles are not my cup of tea. These games offer career modes where you can improve your stats via gameplay and earning points/levels or what have you, but ultimately you’re just playing the simulated version of each sport. I’m a fan of the arcade experience. The games where you can do stuff on the tennis court you could never do in an actual game of tennis (like hit gigantic cones with gigantic balls, or paint a brick wall with paint on your racket, etc.). Games like Virtua Tennis on the Dreamcast, Mario Golf on the Game Boy Advance, and NBA Hangtime on the Nintendo 64. 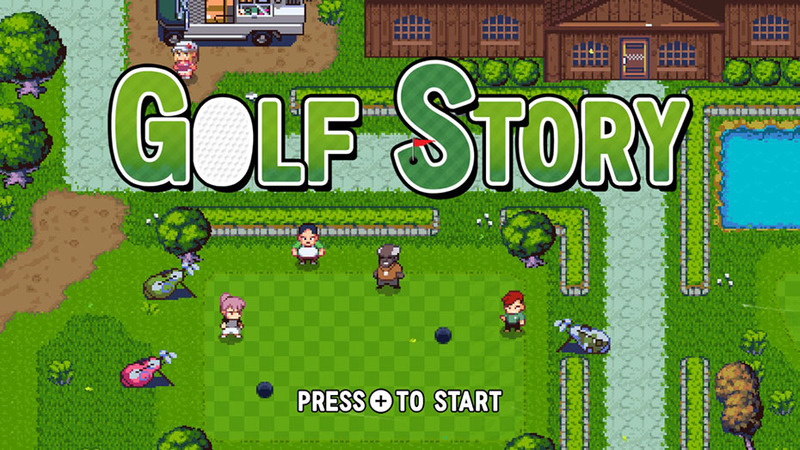 I recently picked up Golf Story for the Switch. In it you play as a novice golfer who is trying to prove himself for his father. To do so, you go around to a local golf club, do some challenges, play some rounds, and, most importantly, gain some experience and level up your stats! Sure, the golf itself is great and fun (and arcade-y too, with a second course featuring turtles in water who allow you to skip off their shell for better shot trajectories! ), but getting to improve your stats is the best! You can improve your power, accuracy, and spin control, as well as purchase new clubs and gear to enhance your abilities as well. This superficial avatar advancement is addictive and fun, and something I’ve loved in so many other games from the past! A big example of this is Sega’s Virtua Tennis and later Tennis 2K2 on the Dreamcast. These two games offered up arcade tennis at its best: fast, fun action, bookended by training sessions where you played some minigames to enhance your skills. Kind of like a traditional RPG, it took some grinding in order to come out victorious in every championship. Yeah, it could be tedious but I found it rewarding and fun! The minigames broke up the monotony of simply playing tennis over and over again, and it offered you some level on control over your actual character. These types of games are not for everyone, but I think for me they are exactly what I’m looking for in a sports game. No matter what you’re doing, you’re always improving yourself. This sort of disparity between your actual skill in the game and the skill of your player character eases the tension between matches and helps to create a sense of success when you do win. It’s nice! Developers can essentially tell a story with their sports game, instead of just playing the sport and that being it. You can create rivals, engage in meaningful conversations, and see your character rise to stardom. Perhaps, a little piece of me relates to the characters in these games and thinks I can do just what my avatar did. I know I will never be the best basketball player, by damn it my NBA Hangtime character sure will be! 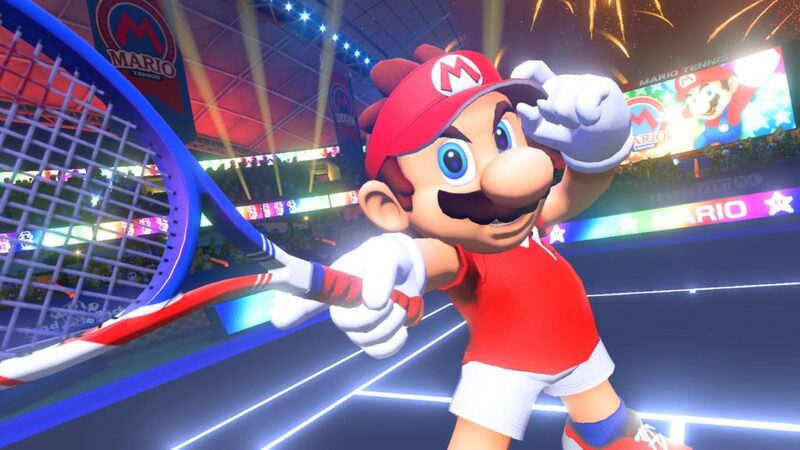 Worth noting is Nintendo’s recent announcement of upcoming Switch title Mario Tennis Aces, which they promise to have RPG elements akin to the Game Boy Advance entry in the series way back in 2005. I only dabbled in Mario Tennis: Power Tour on the GBA, but I’m totally down for a new entry in the Mario Tennis franchise, especially since the previous entry, the Wii U’s Mario Tennis: Ultra Smash, was, let’s face it, a pile of garbage. And with the return of leveling up your stats and, hopefully, a sort of story mode, I’m more than game! Golf Story on the Switch has shown me that it can easily be done. 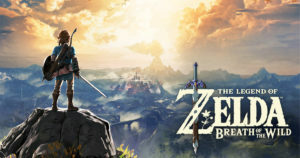 If anyone can pull off a return to form for a franchise, it’s Nintendo, and what better series to do it on than the one that actually got me to play the real life sport of tennis? Here’s hoping we can get more quality sports titles with RPG elements.